One of the upsides of traveling for work is the undisturbed downtime I get on planes to catch-up on reading. I love getting book recommendations online, and by word of mouth from colleagues. But my favourite way to seek out compelling books is by stealing glances at the bookshelves of people I end up meeting at their offices. Sheryl believes that women’s progress in business has stagnated. 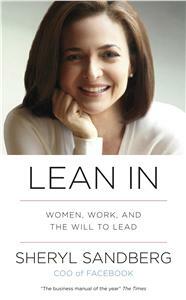 She has started a movement to urge women to move forward to the top of every industry while juggling work and family. Progress can only happen when women become absolutely self-confident and men support them in their endeavours.My favourite takeaway from the book: the most important choice any woman makes is the man she marries. Get that wrong and your annihilate your chances of professional success. Men should read this book! 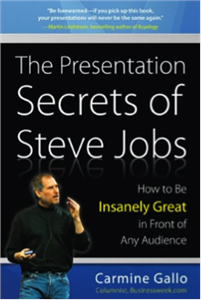 The Big Idea is the one of the most overused words in our industry. This book beautifully delineates the seven main types of communication ideas and sheds light on what the hell a big idea is. 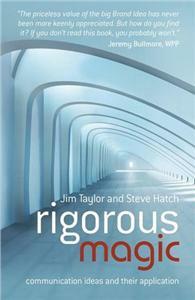 I have gained much better insight from this book on generating and judging different types of ideas. 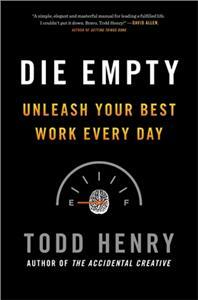 Die Empty is urgent in its purpose to help creative people do their best work everyday. It has helped me cultivate the mindset of “what did I do today that really matters?” “Brilliant work is forged by those who consistently approach their days with urgency and diligence.” Goes flat against the belief that creativity is random and unstructured. 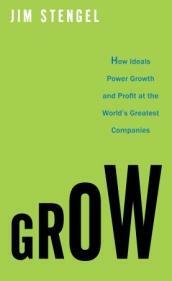 Jim Stengel (former CMO of P&G) proves the link between ideals and profit. 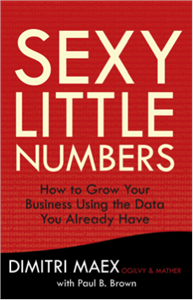 He has developed the Stengel 50, an index of the world’s fastest growing companies,each of which has a well-defined ideal that has powered its growth and profit. 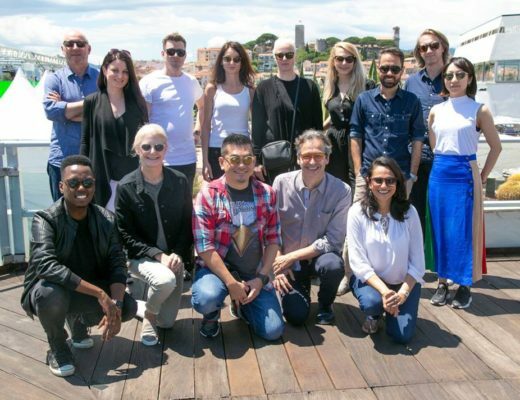 What I found most valuable was to read the ideals statement of the Stengel 50, which include brands as diverse as Amazon.com, Dove, Louis Vuitton, Petrobras, Samsung and Red Bull. 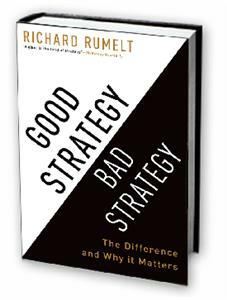 Strategy is such a loosely bandied about term and we all – especially MBAs – think we understand and practice it very well. 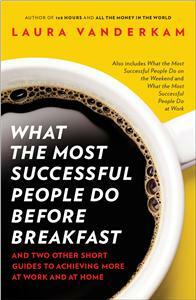 This is a humbling read because you’re likely to walk away with a bagful of new insights. I loved the part that is on thinking like a strategist. Richard presents a number of ways of thinking about thinking that can help you create better strategies. 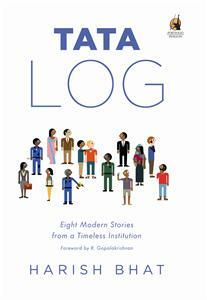 Eight diverse and fascinating stories about the Tata Group that reveal what the Tata Way is all about. 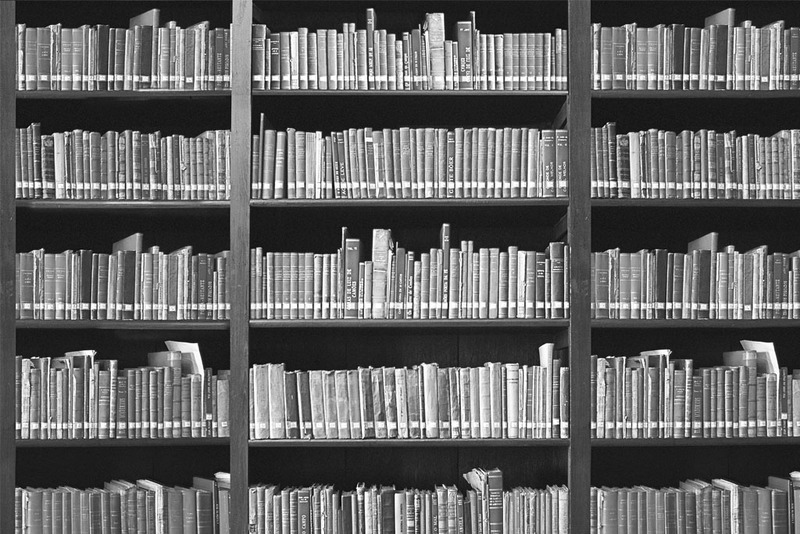 Whether it wasthe takeover of Tetley, the development of Tata Indica or the birth of Eka, India’s first Supercomputer,each story is filled with wonder and suspense. 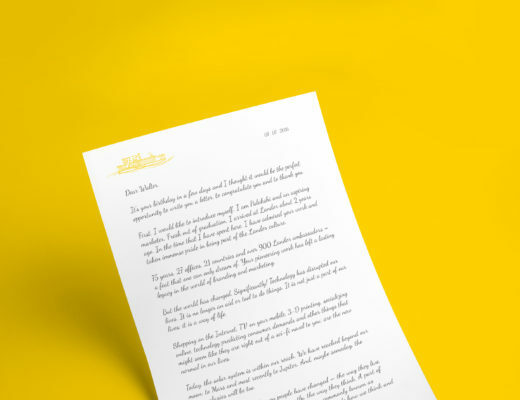 What better way than stories to learn more about one of our most enduring brands. I really enjoyed getting to know Tata that much more deeply. Plus ça change, plus c’est la même chose. The more it changes, the more it is the same thing. 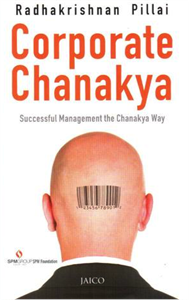 Chanakya documented his ideas on leadership and strategy way back in the 4th century BC and they all still hold true even today. Now that is genius. Dip into this book for pearls of ancient wisdom. One thing that has stuck with me: The most important thing in communication is to hear what has not been said. 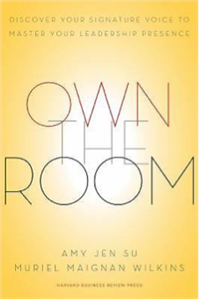 The most powerful insight in this book is that you don’t have to be the most senior or the most experienced person in a meeting to “own the room.” You just have to have unique value and connect to every one else in a positive way. When you have these two, you have what the authours call a “signature voice” which helps you take your presence to great levels. Given how many meetings I attend in a day, I found this book extremely helpful in finding my own signature voice and helping others find theirs too. 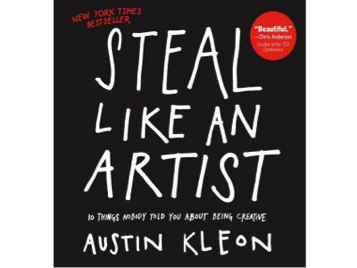 Austin Kleon shares ten things that nobody told you about being creative. My biggest take away from the book is the energy we constantly need to be on top of our creative game. Devour this book on your next flight. 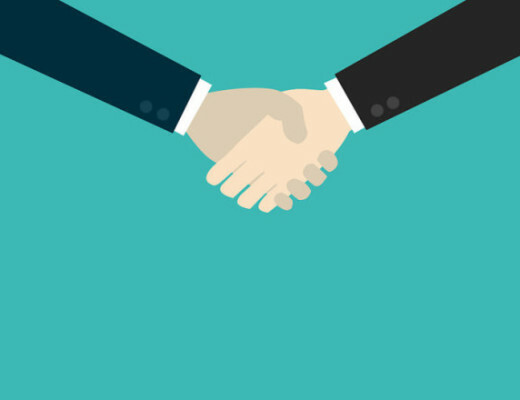 This blog was originally published by Campaign India (December 2013).